Nick Marino is the top guy on POTUS’s Secret Service detail. But he’s temporarily sent to upstate New York to guard the president’s sister, Isabelle Barton, who is being threatened in anonymous notes. There, Nick becomes involved with the widowed mom and twin boys, who quickly win over what he thought was his hardened heart. Amidst the heightened anxiety of tracking down the threats, the constant vigilance and an ever-growing sexual attraction between Isabelle and Nick, these two people must uncover not only the plot against her, but determine what to do about their impossible romance. 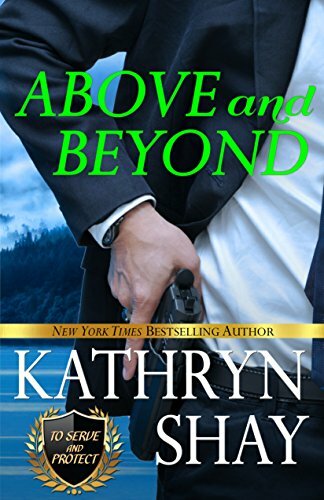 ABOVE AND BEYOND provides a deep dive into the life of a Secret Service agent and a close look at being related to the most powerful man in the world, along with the glamor of Washington, D.C. politics. The story will keep you interested and capture your heart. From behind the big oak desk, the President gave a small smile. “Ah.” He’d never worked with his cousin Whitney, who’d become a legend of her own in the service. 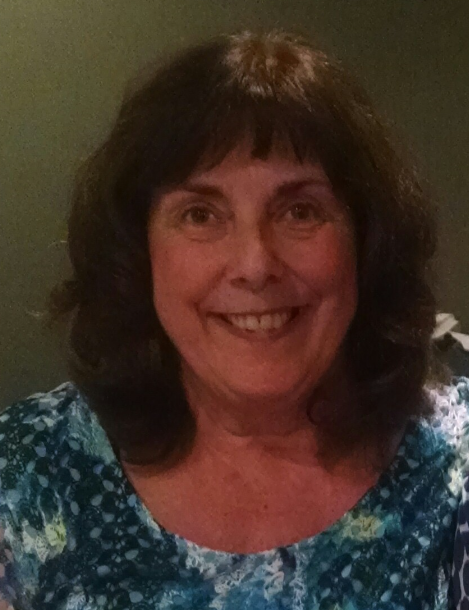 Manwaring would know her presence in upstate New York sweetened the pot. Nick would move heaven and earth to get in line for the agency’s head job, and the President knew it. Since Nick had joined the Secret Service eighteen years ago, his sole aspiration was to fill the position. Every single career move he’d made had been calculated with that in mind. In recent years, several incidents had blighted the reputation of the service big-time. Agents had allowed the White House to be breached. They’d been drunk and disorderly on the grounds. And most reprehensible, they’d behaved abominably on advance travel visits. His own brother had been a victim of one of these events, though there were extenuating circumstances. He had. As attorney general, he’d busted up a ring of dirty cops, been responsible for a myriad of drug arrests and even taken on two corrupt senators and one judge. Because of all that, when he was elected POTUS, he’d been given the code name Pit Bull. Sighing, Nick tried to accept that he was going to be a babysitter for several weeks. The very thought of it frustrated him. Because there was nothing more that Nick Marino wanted than to be in the kill zone. 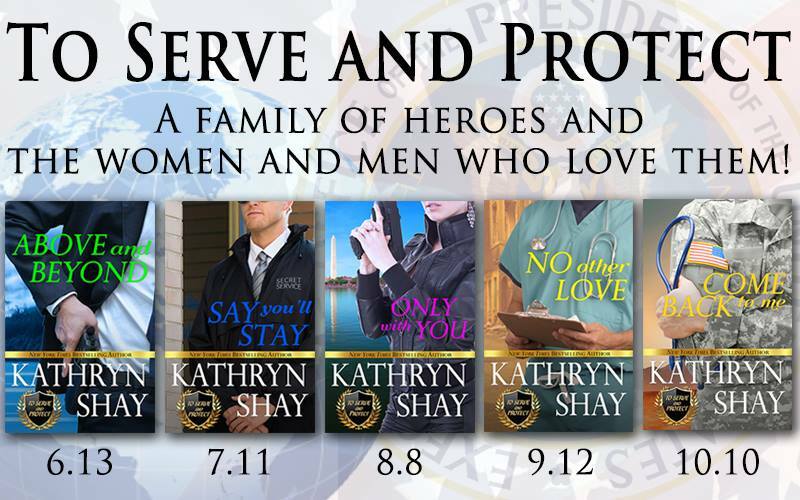 A New York Times and USA Today bestselling author, Kathryn Shay has been a lifelong writer and teacher. Magazine and featured in USA Today, The Wall Street Journal, and People magazine.